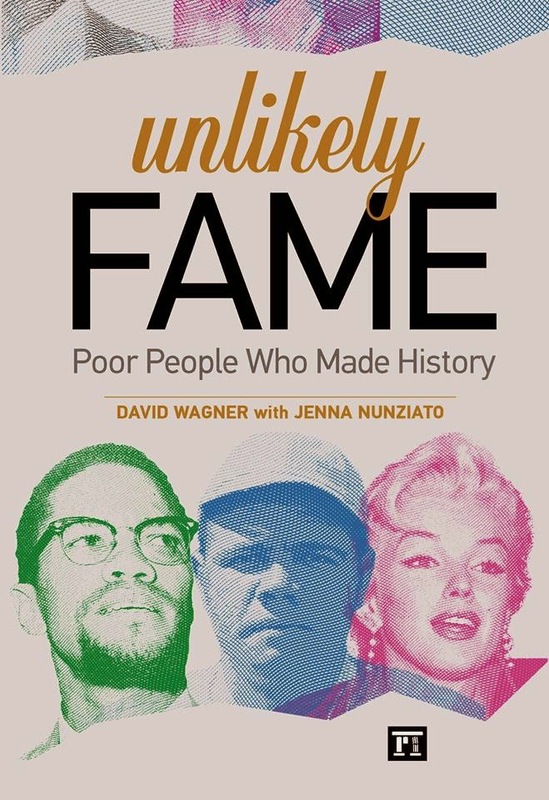 This unique book depicts the stories of Americans born in poverty, who achieved national or international fame. Accessible to students and lay readers, this scholarly study describes poverty as a disability that typically stunts important areas of growth in childhood. Wagner shows how poverty hampers individuals and groups for their entire lives, even many of those who emerge from poverty. Examples of individuals with difficult childhoods who faced residual lifelong challenges are presented in the stories of 27 Americans, including athlete Babe Ruth, birth control advocate Margaret Sanger, singer Billie Holliday, author Jack London, actress Marilyn Monroe, black leader Malcolm X, singer Johnny Cash, comedian Richard Pryor, author Stephen King, and entertainer Oprah Winfrey. The book yields insight into successful individuals and how they coped, adapted, and ultimately achieved success.